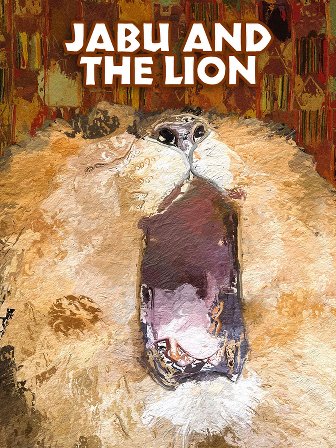 “Jabu and the Lion” is a fun little folk-story about the importance of keeping promises. Among other things, this story could serve as a good intro to folklore, personification, theme, plot structure, and even the ethical treatment of animals. The story accessibility also makes it a nice selection for an independent reading period.